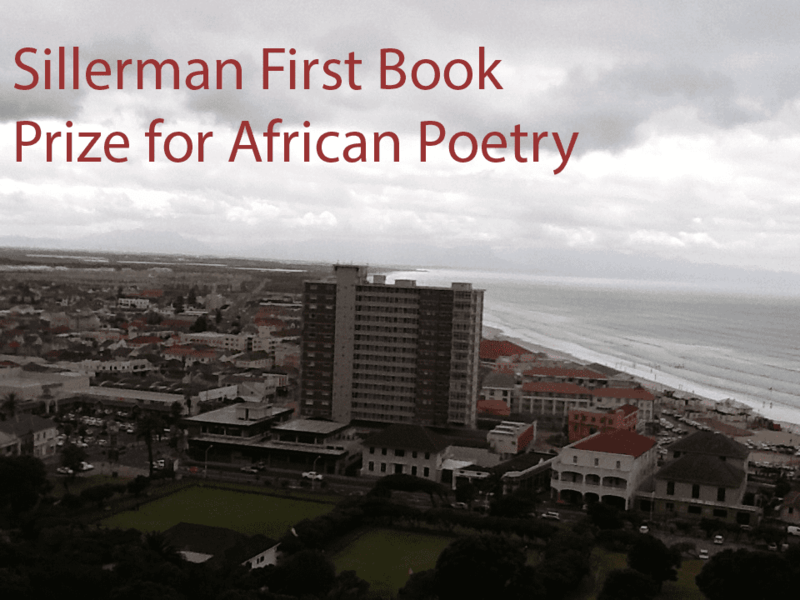 The Sillerman First Book Prize for African Poetry is awarded annually to an African poet who has not yet published a collection of poetry. The winner receives USD $1000 and book publication through the University of Nebraska Press. The African Poetry Book Fund Editorial Board, including Kwame Dawes, Chris Abani, Gabeba Baderoon, Phillippa yaa de Villiers, Bernardine Evaristo, Aracelis Girmay, John Keene, and Matthew Shenoda will judge. This includes self-published books if they were sold online, in stores, or at readings. Writers who have edited and published an anthology or a similar collection of other writers’ work remain eligible. The author’s name should not appear on the manuscript. All entries will be read anonymously. Please include a cover page listing only the title of the manuscript (not the author’s name, address, telephone number, or email address). An acknowledgements page listing the publication history of individual poems may be included, if desired. No application forms are necessary. Eligible writers may submit more than one manuscript. Next articleMicrosoft Research PhD Scholarship Programme 2018 in EMEA (Europe, Middle East, Africa) for PhD Students.